Labor Day is here again! For many Americans, this day celebrating the workforce and all we accomplish means having the day off. For your dealership, though, it means it’s time to move out last year’s models with big sales. This is the last big chance to bring in droves of customers before the holiday season. So you've got your red ticket prices ready, fired up your grill and sales team and propped up your big event tent. But are you doing everything you can to bring in customers during this big shopping holiday? Follow these tips to make sure you don’t forget anything. 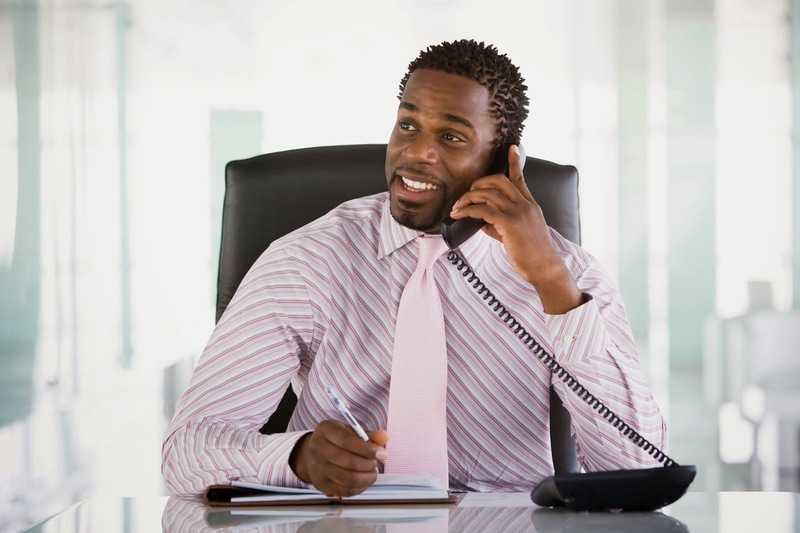 One of the most direct ways of reaching out to a lead is by calling them. You’ve got to get the word out about your great deals and your special event, but you don’t have the time to sit and call every customer on file. Even if you did, you would probably just end up leaving a lot of voicemails. 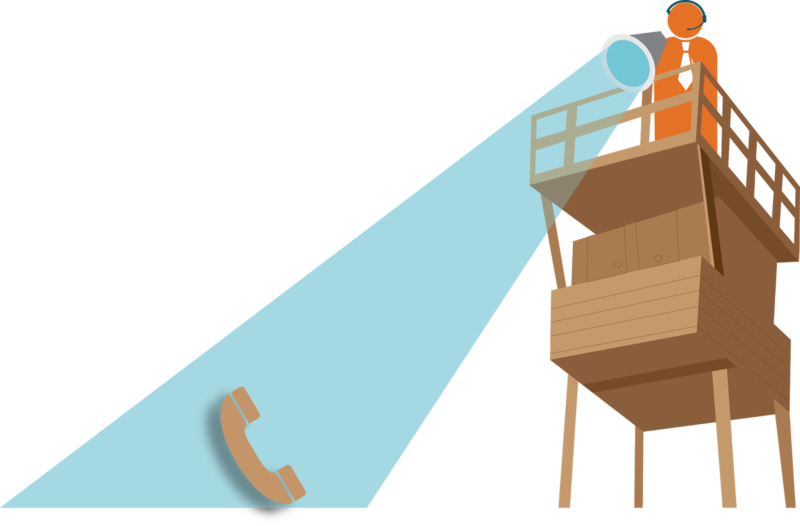 Instead of wasting all that time, be smart about making calls with broadcast message management. Using this tool, you can broadcast an automatic campaign message to hundreds of your customers within minutes. You can even customize the message with each customer’s name. The system knows when it's reached a voicemail and will adjust its message accordingly for each call. How cool is that? We’ve talked about how to execute dealership contests before, but now is the time to make a distinctive, Labor Day themed contest. Celebrate the workforce by having a raffle in which customers enter by putting their business cards in a fish bowl. Or you could remind customers of the work your team does by featuring employee profiles on your advertising campaign. No matter what you do, you want to distinguish your dealership from others. Customers don’t have work today and know today’s the day to get a car. Make sure your dealership is their first (and last) stop. Some of the best leads you’ll get this Labor Day will come from social media. In fact, conversion rates on leads from social media are 13% higher than those from regular leads. Make sure you take advantage of these high quality prospects. Post on Facebook about your event in the days leading up to this three-day weekend. When the big day comes around, tweet pictures of happy customers with their new cars and complimentary popsicles (because if popsicles are an option, the answer is always yes). Don’t forget to create an event hashtag and use it. Oh, and #popsicles. After all of this work to bring customers into your dealership, make sure you’re ready to satisfy them by knowing how they complete the car buying process. From the initial phone call to the final sale, you need to keep the lines of communication open with the prospects at your dealership. Since phone calls are an important part of getting leads in the door, here are some things you can do to increase your appointment sets. This may seem like a no-brainer, but when online visitors fill out an inquiry form, you need to act quickly. The odds of contacting (and securing) leads decreases by more than 10 times after the first hour, so the sooner you can call back your prospects, the better. Once you've contacted your lead and scheduled an appointment with them, you may think your work is complete. However, according to HookLogic, only 50 percent of customers show up for appointments. What gives? Is it something you said? In all honesty, it's probably not personal. Prospects contact at least 3.7 dealerships during their shopping process, so mixing up (or just plain forgetting) an appointment is quite common. The good news is a follow-up call can help remind your customers of their appointments. During the follow-up call, it's important to accommodate any scheduling changes that need to be made. This will prevent a no-show from your customer and demonstrate your dealership's exceptional customer service. If you can't find time in your busy day to contact each customer by phone, try sending prerecorded custom messages as friendly appointment reminders. Now that you've successfully reined in all of these leads, you might have a full day of appointments ahead of you. But if you've overbooked your schedule, you might be in trouble. To make sure you have enough time to thoroughly meet your prospects' needs, look over your CRM notes. (Some leads may require more time than others.) This will allow you to better prepare for each appointment, build rapport with the customer and give leads an overall better car buying experience. Increasing appointment sets is vital to your dealership's success, and it all starts with active communication. To create that "WOW" factor for customers during appointments, check out these customer service tips. Do you have a lead management mystery that needs to be solved? If you've tried every lead generation strategy you can think of but still can’t seem to retain high-quality leads, you’ve sought out the right detectives. After looking over your case, we've found some clues that will help you get to the bottom of this quandary. Are your leads getting lost in your inbox? Once a prospect fills out an online inquiry form on your site and an auto-generated email notification arrives in your inbox, the clock starts ticking. Keeping track of those leads can be difficult, but it’s important, because the longer a prospect waits to hear back from a sales rep (if they ever do), the more likely they are to take their business elsewhere. One of the most important factors in capturing leads is how long it takes you to contact them. In fact, if you reach out to leads within five minutes versus 30 minutes of them filling out an online form, you're 21 times more likely to capture their business! Don't make the mistake of wasting valuable time reading and filtering through email notifications while your prospects are passing the time by filling out inquiry forms on your competitors' sites. If the competition calls them first, that lead will slip through the cracks. Now that we've put all the clues together, it's our professional opinion that a lead management software such as Lead Chaser would help you retain your leads. Here’s how it works: The moment an online prospect submits a form on your website, Lead Chaser calls your predefined number. If we can’t get a hold of someone the first time, our round-robin routing capability allows us to route the call to the next agent on your specified rotation until an available agent is reached. When the system reaches a live agent, Lead Chaser uses text-to-speech technology to convert the contents of the form to a recording. Your agent then has the option to immediately call the prospect without even checking their email first! Want more details? We've laid out our case findings in our SlideShare. Check it out to learn more about how to upgrade your lead management strategy.